From small to medium to large conference rooms, executive offices, and training rooms ClearOne MAX Conference Phones deliver fantastic audio clarity with coverage for the whole room. 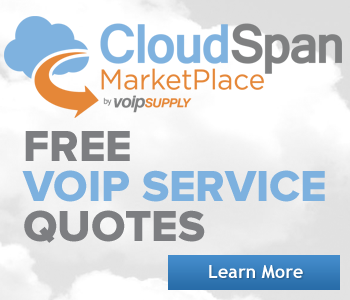 The ClearOne MAX line includes the MAX IP Response Point, the industry’s first conference phone for the Microsoft® Response Point™ phone system. 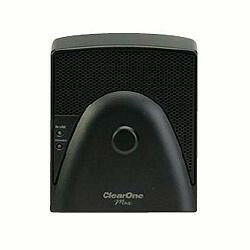 ClearOne MAX Phones allow you to daisy-chain up to four phones together to further increase room coverage with multiple speakers, microphones, and dial pads. 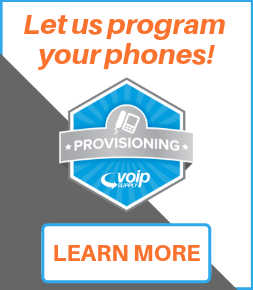 Also included is 3-way calling to dispense the need for a conference bridge, VLAN tagging to manage bandwidth usage on the network, TLS & SRTP encryption that secures voice communications over the network, and field upgradeability which allows you to easily download direct firmware upgrades. 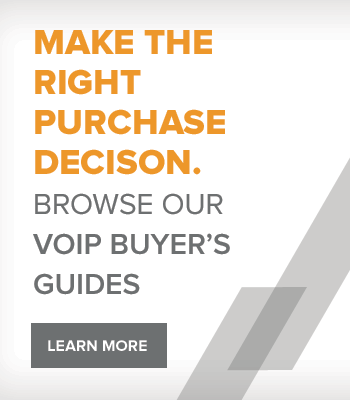 Why buy ClearOne Conference Phones? Full-duplex audio performance allows users to listen and speak at the same time without audio cutting in and out. Echo cancellation identifies and eliminates acoustic echo and noise cancellation provides natural sounding conversations. Automatic gain and level controls adjust microphone and speaker levels automatically. The MAXAttach Base is an accessory kit that includes MAX base unit, network cable, power cable and telephone cable.